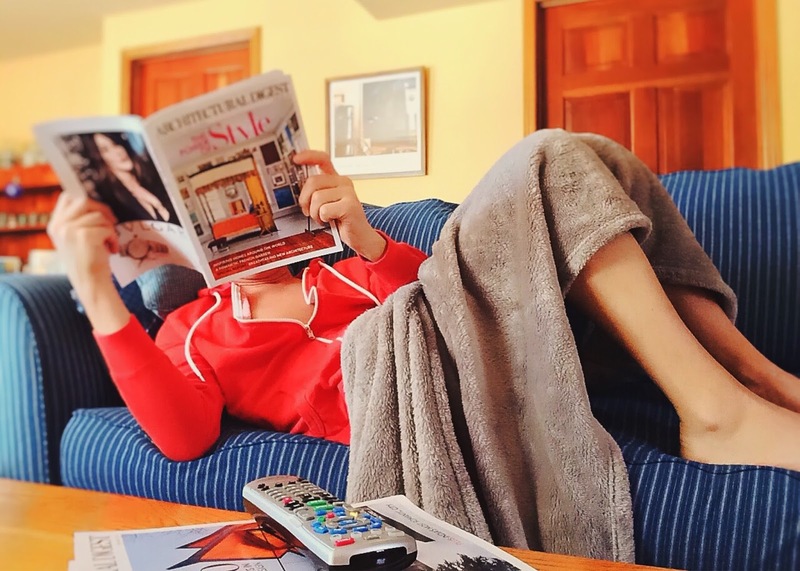 Admit it, when you find the perfect relaxation spot inside the house, whether it could be in your bed, couch or in your garden, getting out of the house is a real struggle. Thinking of the hustle and bustle metro and traffic would ruin your relaxing day. So, instead of going out to buy what you are craving for, you'll end up eating what's inside the fridge or cook a dish that can at least suffice your cravings but at the end of the day you are not satisfied with what you eat. 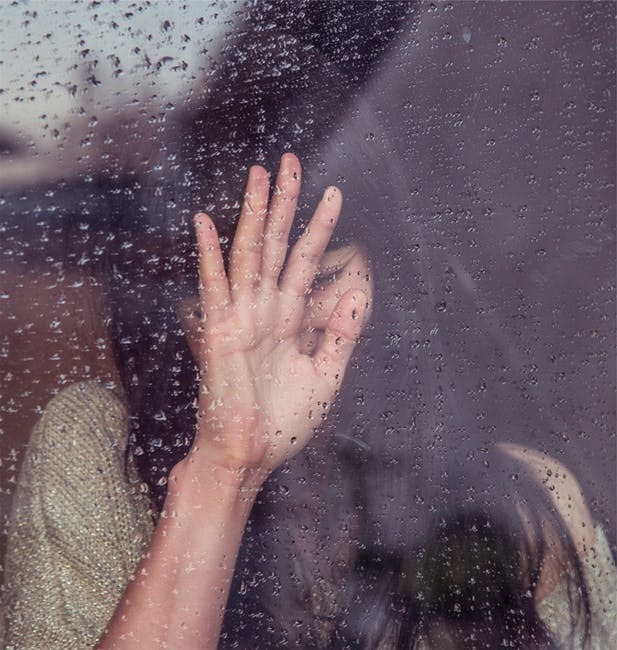 Even if you are in the office or at home, when this two strikes, you'll have a hard time battling with yourself if it is worthy to step out of the building and endure an extreme heat or be ready to get wet just to satisfy your cravings. A lot of us would stay in the office and at home. Wait until the heat and rain submerge, but, when that happen, your cravings is already gone. 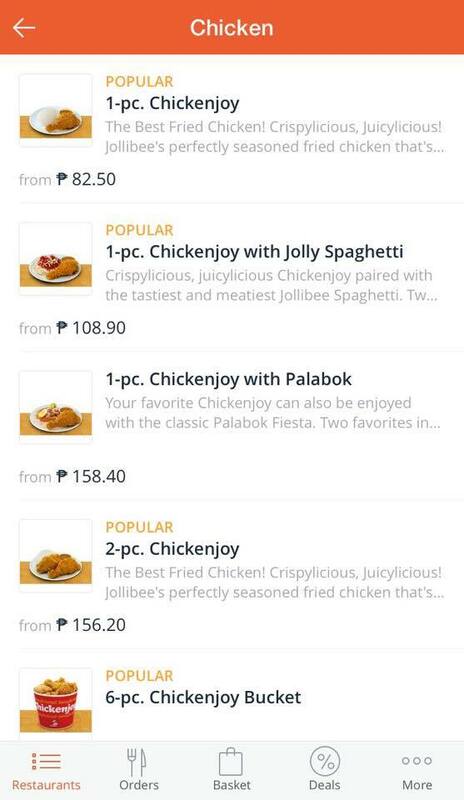 There would always be a moment in our life when we are having a hard time juggling our work or school errands and activities that going to Jollibee, just to satisfy our cravings for Chicken Joy, will consume much of our precious time. To save time, what we do is eat what is available even though we are not happy eating it. 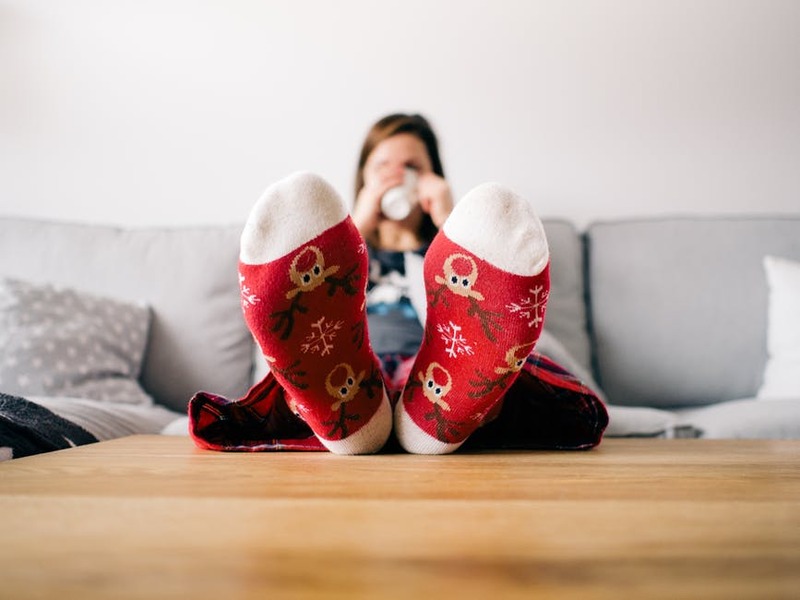 Admit it, when you experience this lazy feeling and when you are paralyzed with this so-called “feeling,” no matter how much you think of the crunchy skin and juicy meat of Chicken Joy, you’ll see yourself slacking off and eat whatever is available inside your fridge. The latter scenarios are frustrating right? But thanks to modern technology, even though how lazy or busy we are, with just a click on our mobile phone, Food Panda can deliver our desired cuisine right in front of our office lobby or doorstep. 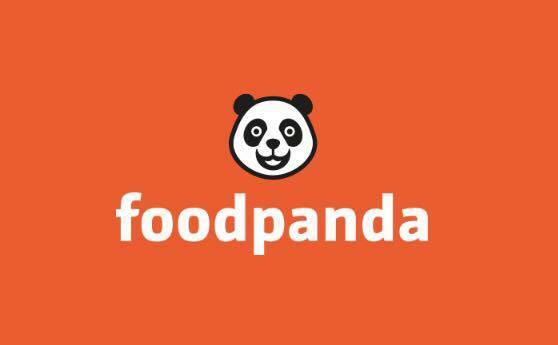 Food cravings can be satisfied with an online food ordering website and app called Food Panda. 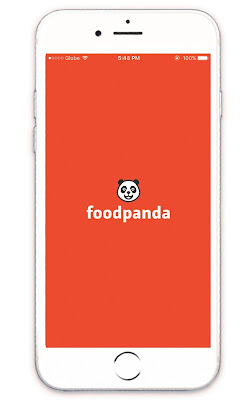 Food Panda is an online food ordering website and app that conveniently connect its users and their desired local restaurants. By browsing the internet or downloading Food Panda App, users can browse the restaurant’s menu, check the reviews, get the best deal, pay using their desired mode of payment and wait for the dish to be delivered on their desired destination. 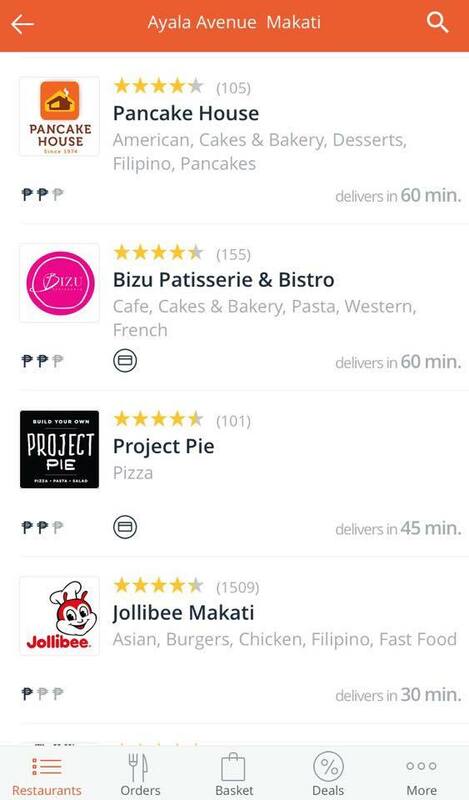 In the Philippines, Food Panda, provides convenience to Filipinos with their online food ordering website and app since 2014. 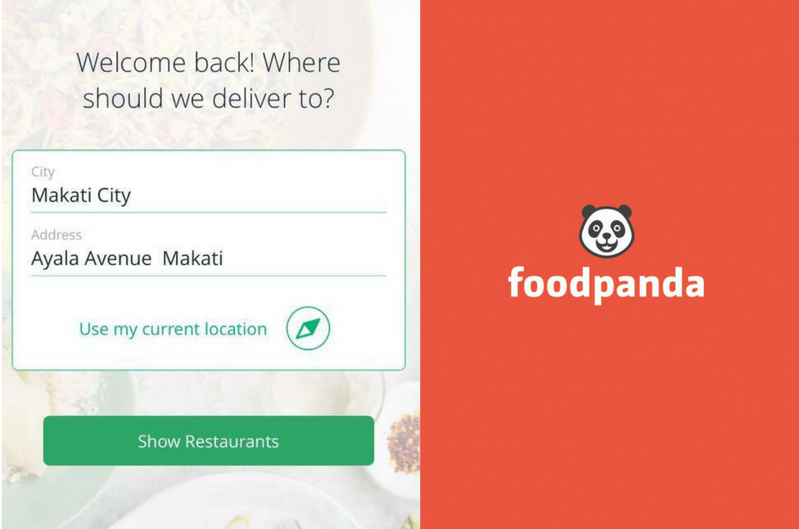 To date, Food Panda caters nearly 2,000 local restaurants in key cities and urban centers. 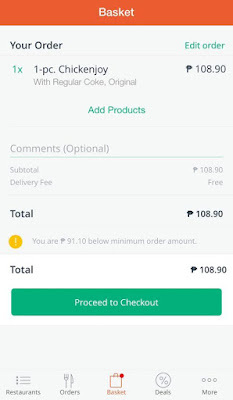 Using Food Panda App is easy. Following this eight easy steps can suffice your cravings in a matter of minutes to an hour. STEP 1 Enter your location. Food Panda can automatically locate your location or you can manually put your desired delivery address. 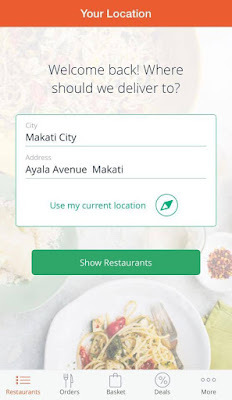 Food Panda can suggest restaurants within three (3) kilometers radius to ensure that the food you ordered will be deliver in good condition. STEP 2 Choose a restaurant. 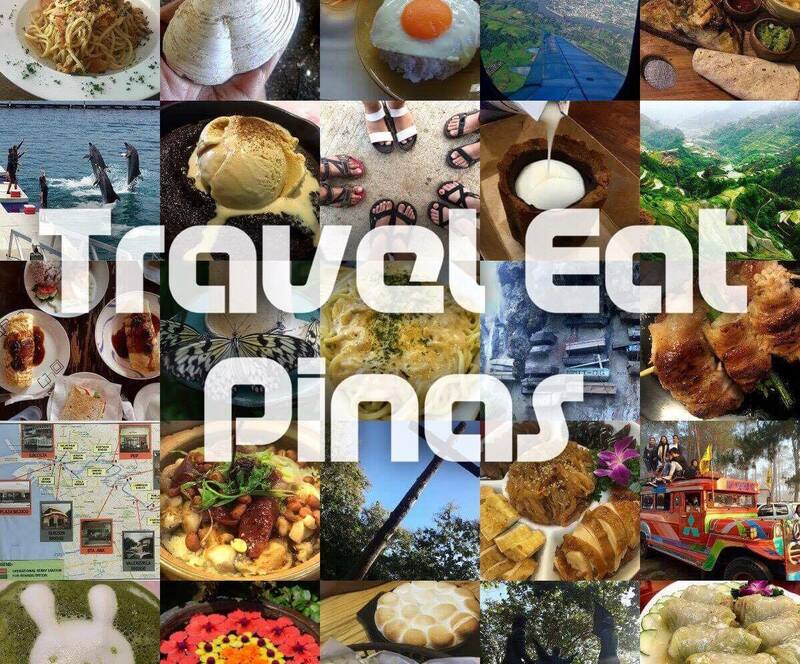 Choose from over 1,000 restaurants located on key cities like Manila and Cebu and urban centers. 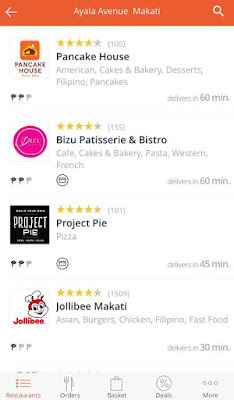 To help you decide on what restaurant to choose, Food Panda shows the Operating Hours, Delivery Fee, Minimum Required Order, Ratings and Client Reviews of their partner restaurants. STEP 3 Choose from the menu. Satisfy your craving by choosing the dish that you desire on the menu. 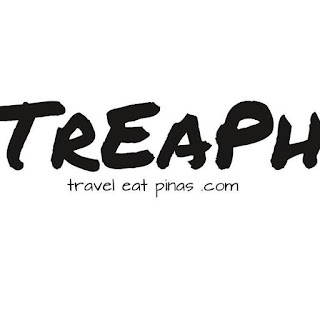 Prices of the dish are shown as well as the latest promos of the restaurant that you pick. 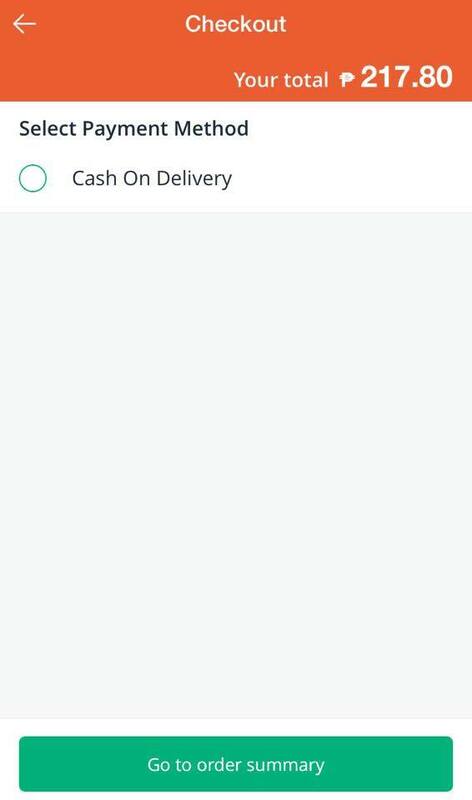 Add your desired dish to the basket. 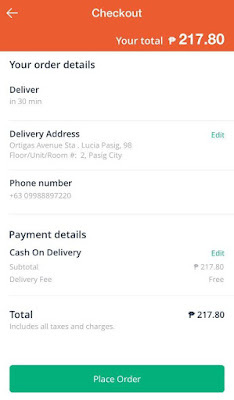 Take note that some restaurant require Delivery Fee that costs Php 59.00. 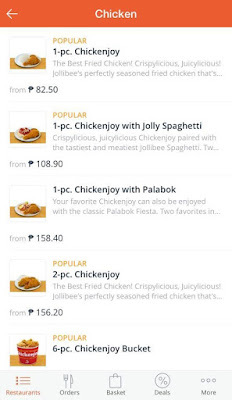 Double check your order to make sure that the dishes delivered to you is the one that you are craving for. Input your desired delivery address. Choose your desired payment method. You can pay either on Pay Pal, Online and Cash on Delivery. 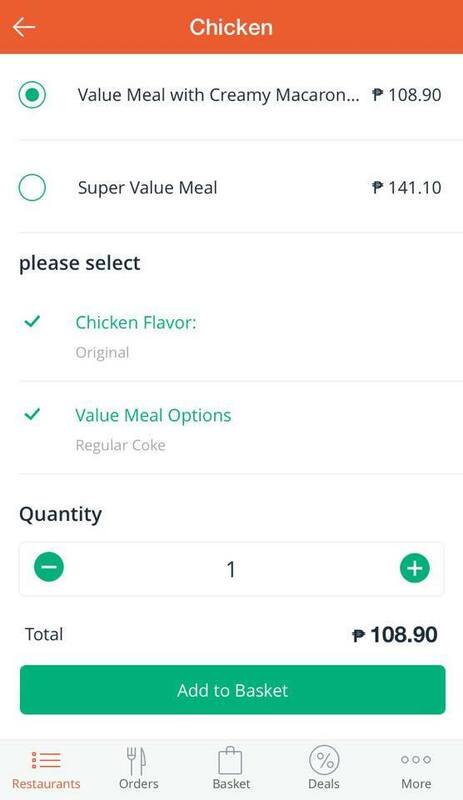 For Cash on Delivery, the system will ask you for the possible change on the amount you will be paying. Again, double check your order and click PLACE ORDER. Default waiting time is 60 minutes after the restaurant has confirmed receipt of your order. 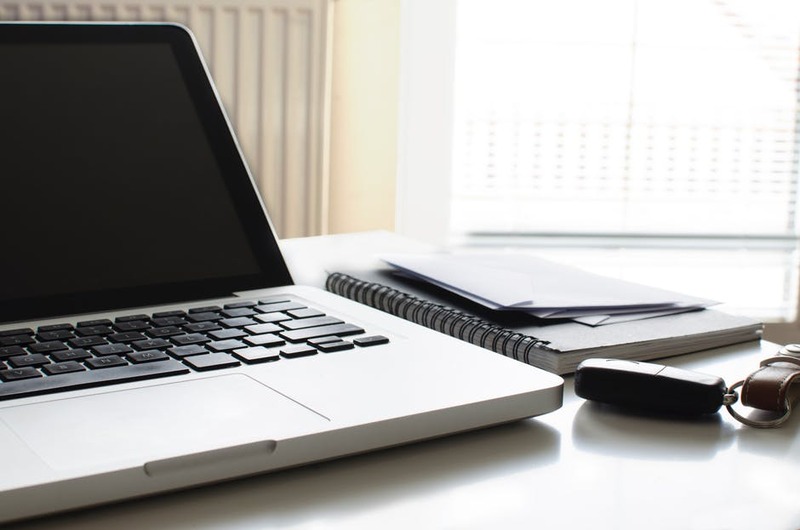 For further queries, you can talk to Customer Service Representative via Live Chat.